This intensive performance experience for 5th graders and older pairs professional artists and youth performers to collaboratively create an original, new show. 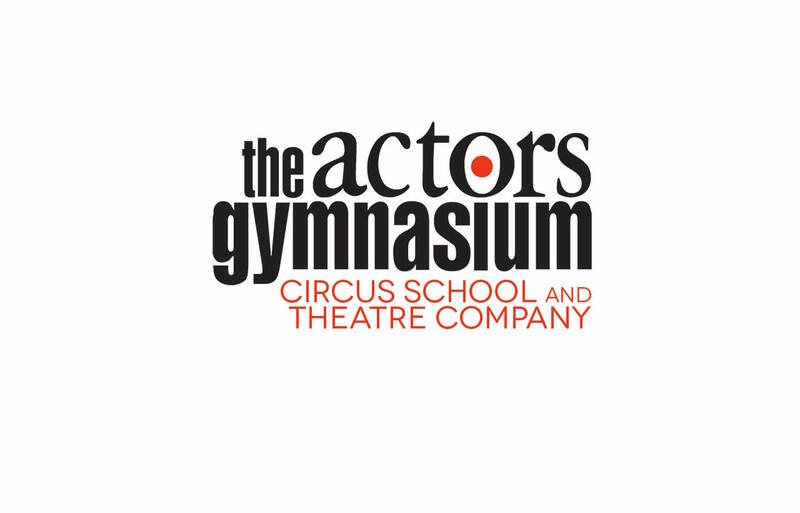 Founded in 1995, we’ve grown to become one of the nation’s premiere circus and performing arts training centers. At Actors Gym, people learn to fly physically, emotionally and creatively under our core values of community, courage and creativity. At Actors Gym, we celebrate diversity and inclusiveness, and everyone is welcome! We’re proud to offer a variety of classes for all ages and experience levels. Over 1,000 students join us per year, while our season camps engage over 200 youth.